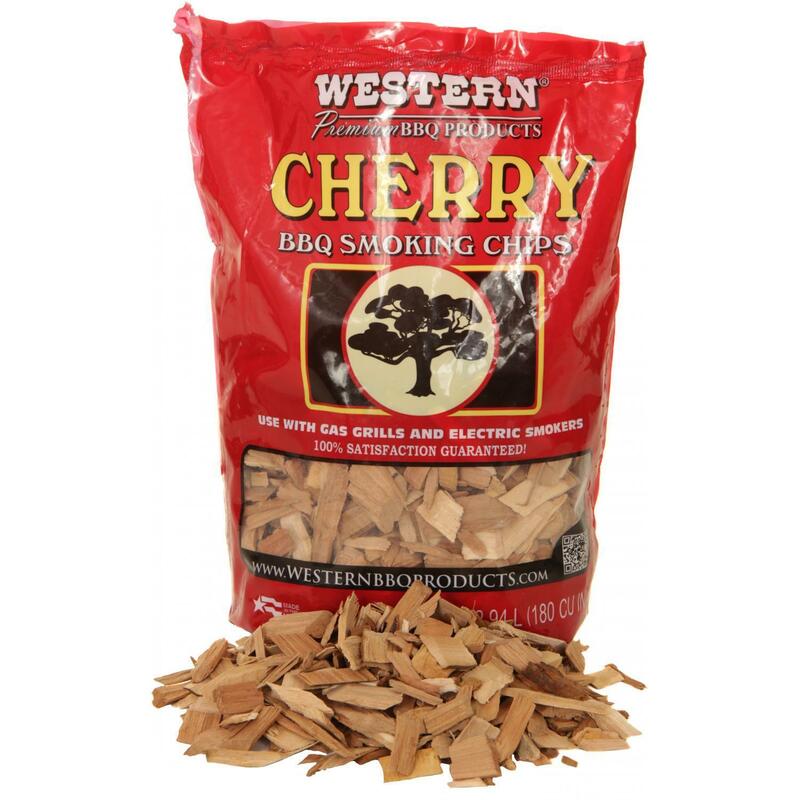 Product Description: 6 Lb Mesquite Smoking Wood Chunks. 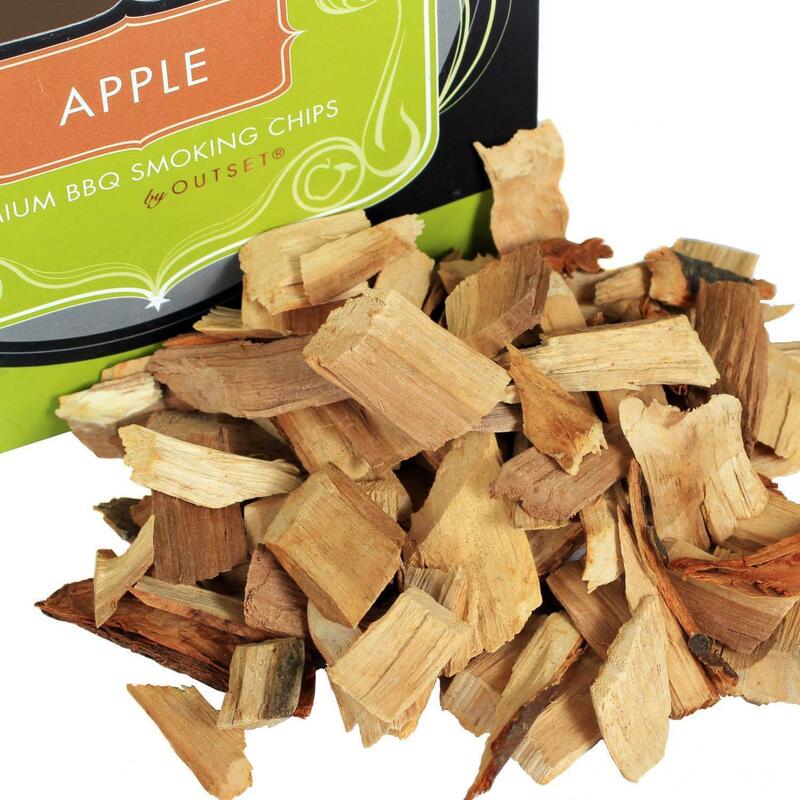 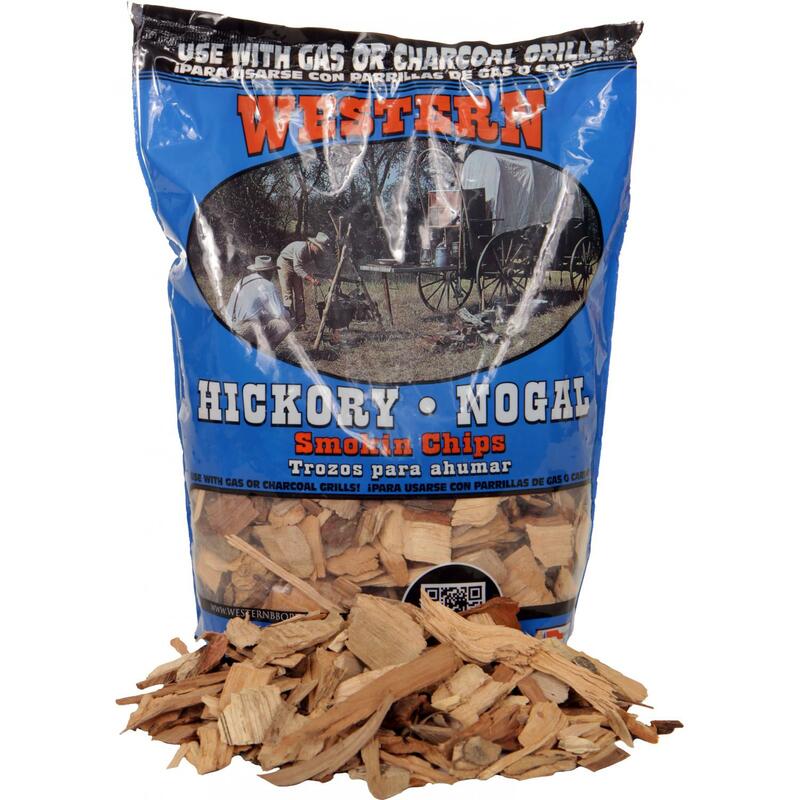 Wood chunks provide a tasty, smoked accent to meals on the grill. 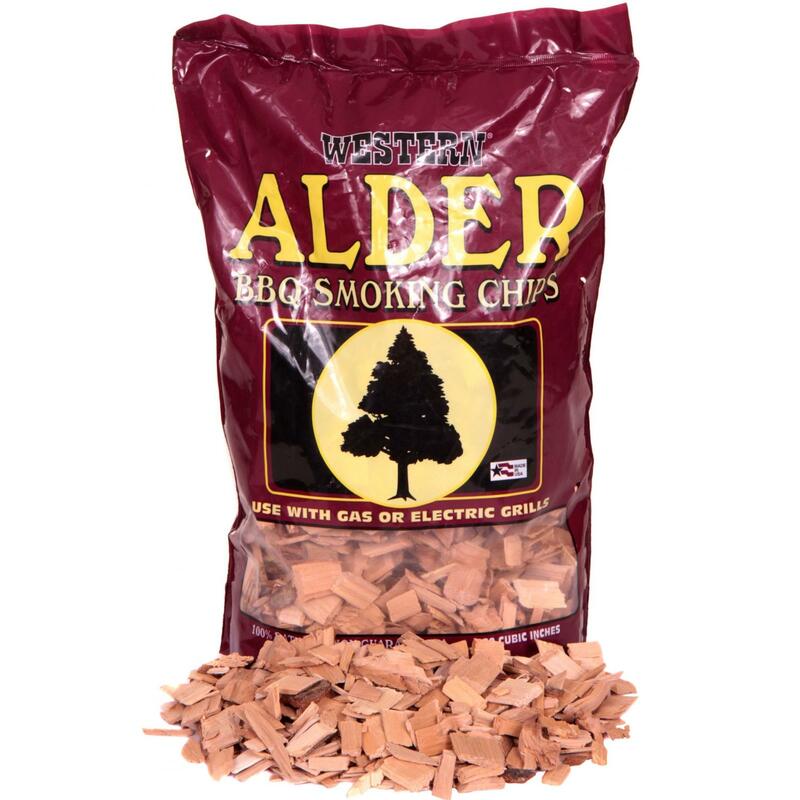 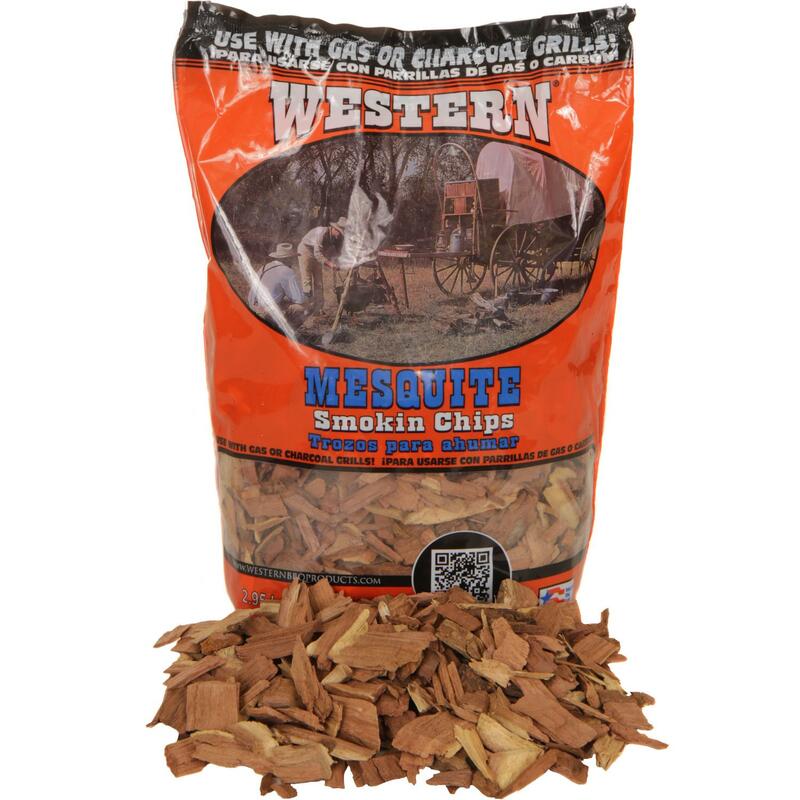 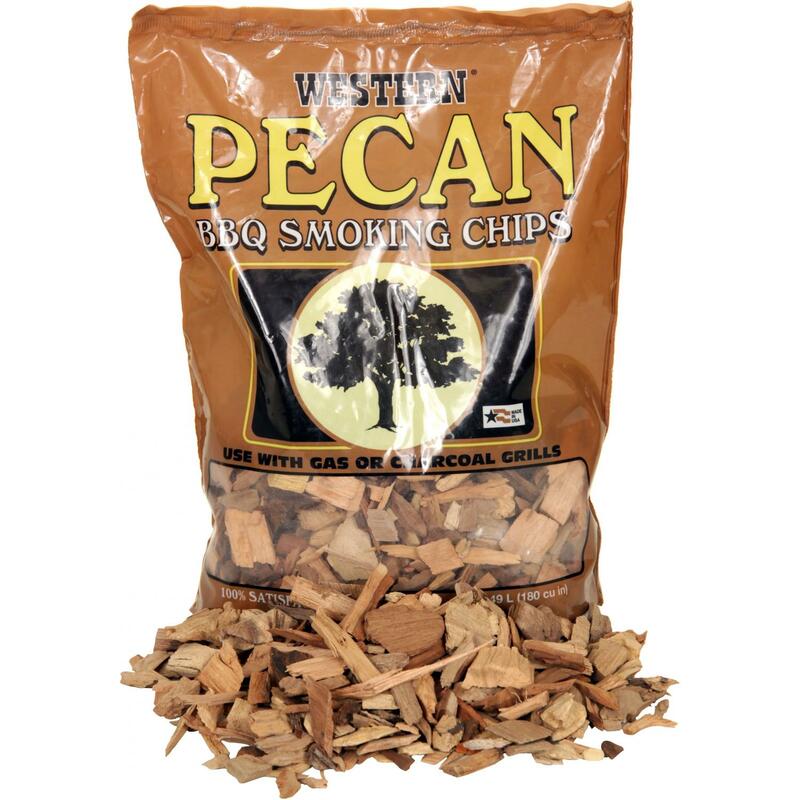 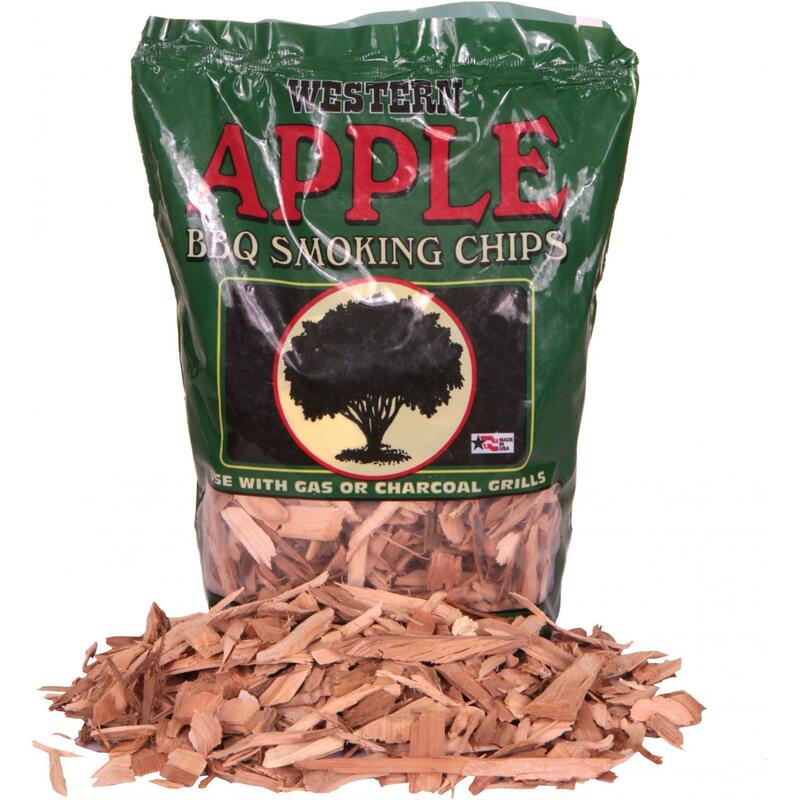 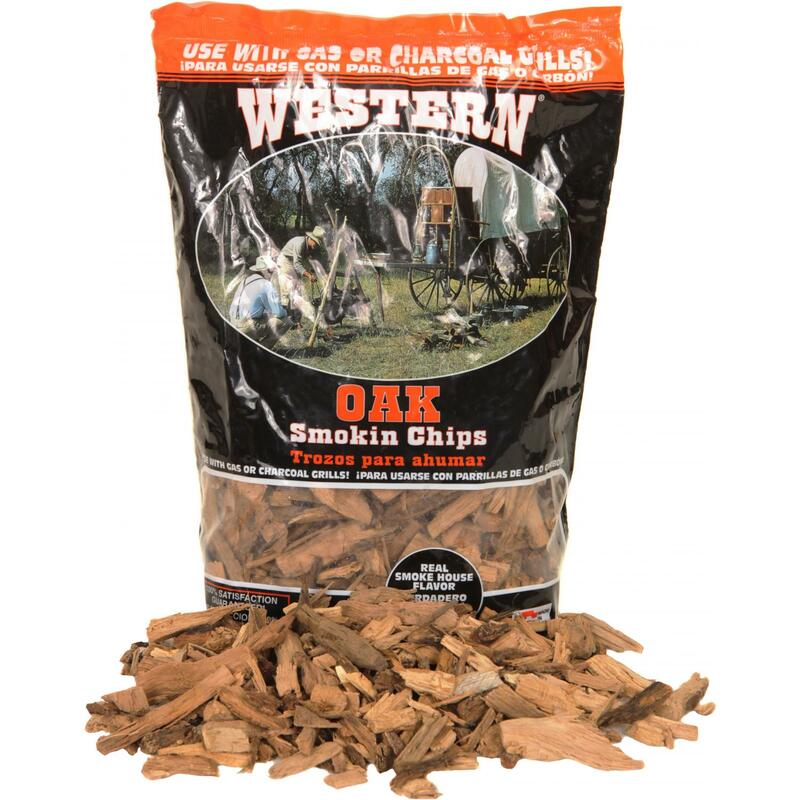 This CC6024 6 pound bag of Mesquite wood smoker chunks produces a strong, rich flavor that works well with beef and chicken and contains no additives.